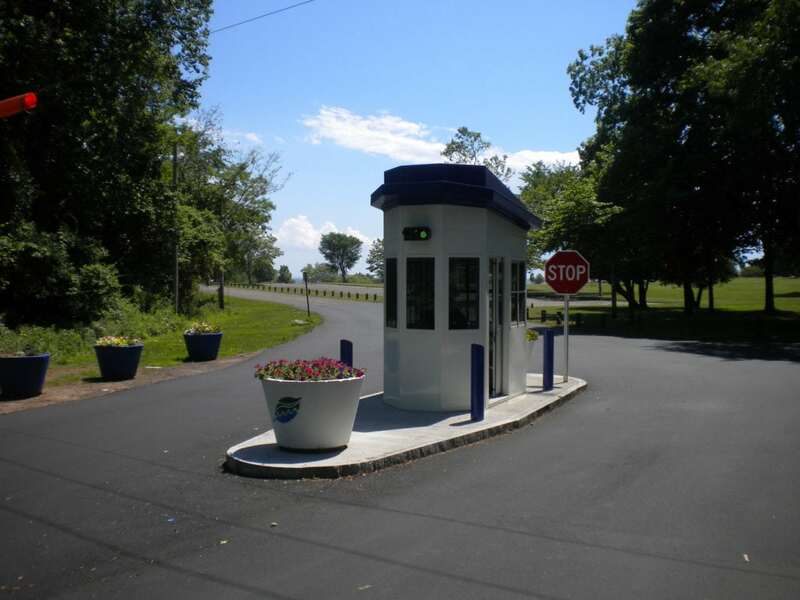 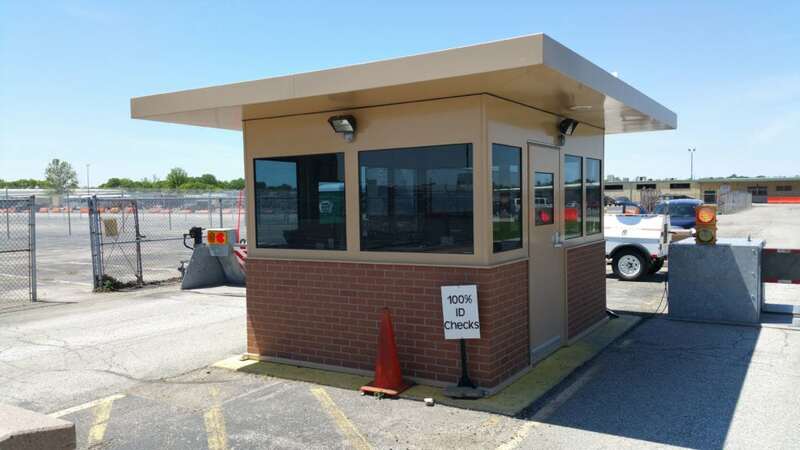 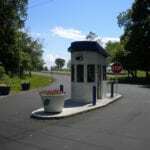 Par-Kut provides the most rugged and well built guard houses, guard booths, guard shelters, border inspection booths, security access control checkpoints and observation towers. 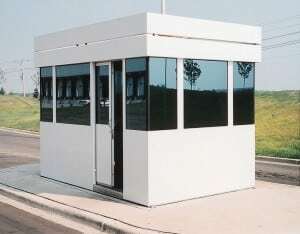 Par-Kut’s guard houses are all prefabricated guard houses. 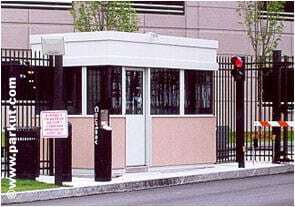 Our customers include government, private industry, airports, nuclear power plants and U.S. Military facilities across the country and around the world. 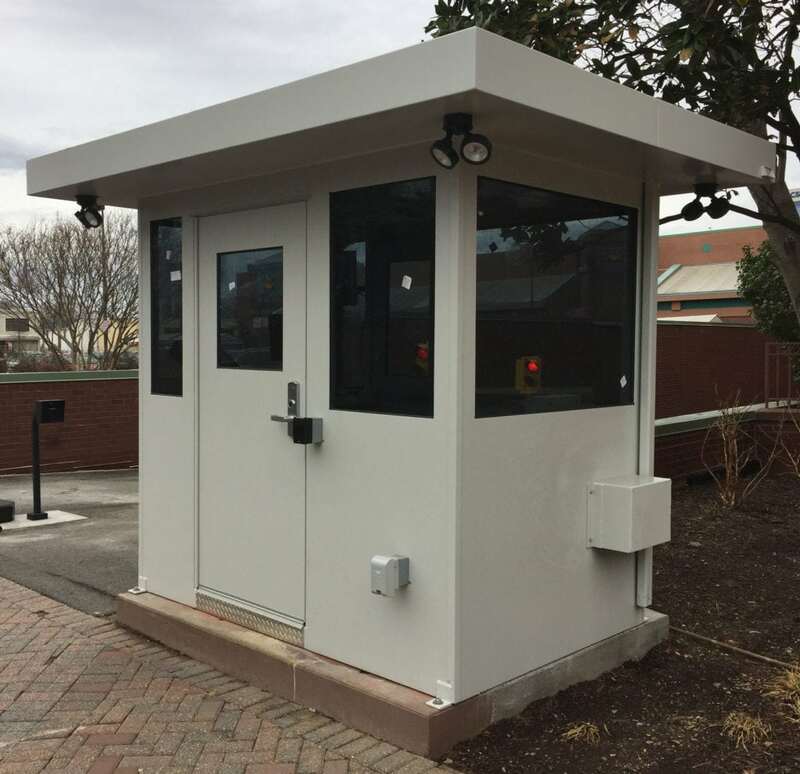 Par-Kut’s all welded steel construction and use of durable, low maintenance materials ensure the guard booth’s greatest longevity. 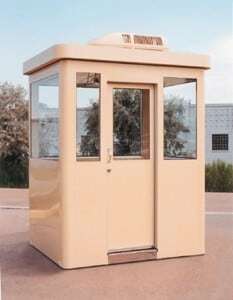 Special security features are offered to customize the security guard booth to your location requirements and to keep your security officers comfortable as well as secure. 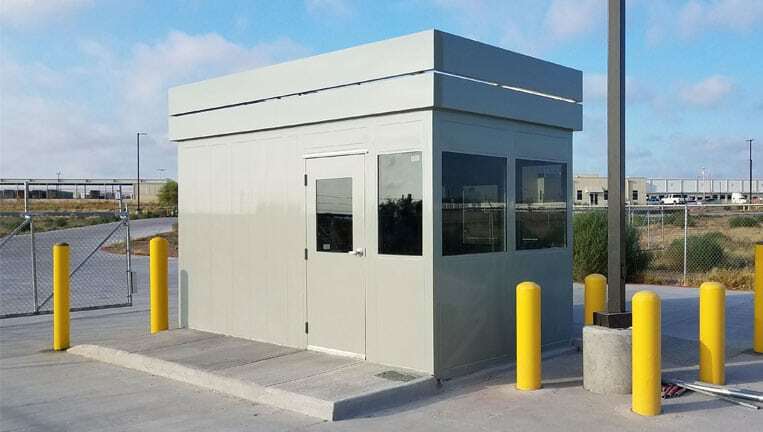 Go to BULLET RESISTANT to learn more about Par-Kut’s enhanced ballistic construction options for hi-risk environments. 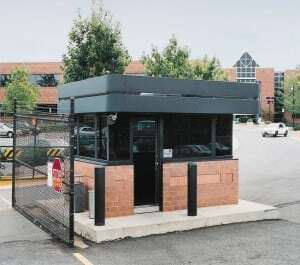 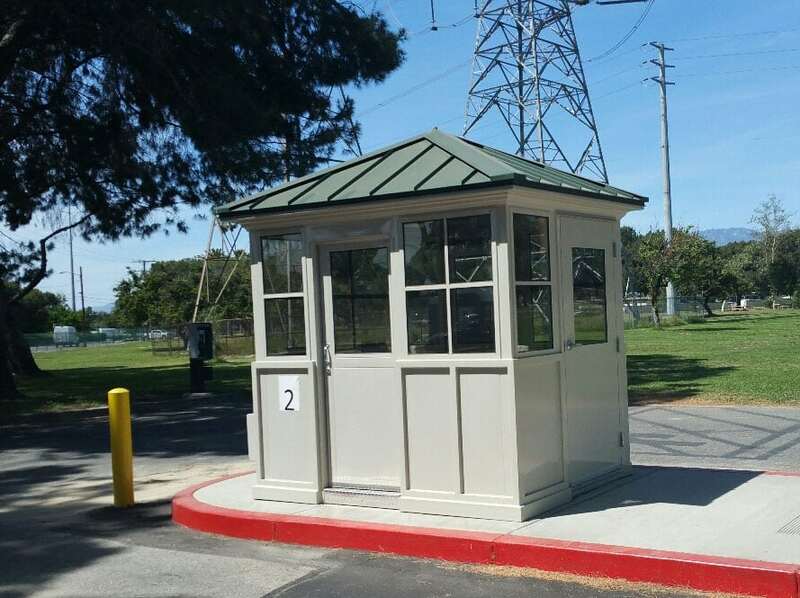 When you are speaking with a Par-Kut sales professional about your guard house, especially, a prefab guard house, it is important to identify the city and state where your guard booths are going to be installed. 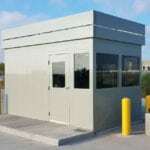 Codes regulating all types of factory assembled structures, including prefab guard houses, vary from state to state. 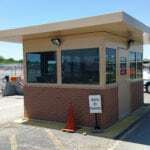 Please have this information ready when you contact Par-Kut for a quote on your guard house. 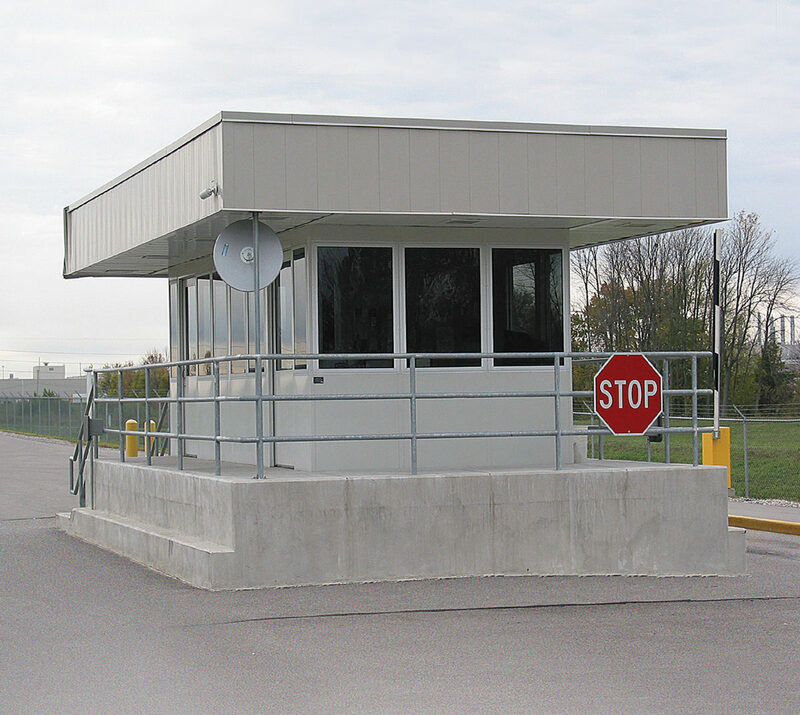 Prefabricated guard houses are lumped together with other pre manufactured structures for code purposes, although this practice does not take into consideration the vast differences in typical applications. 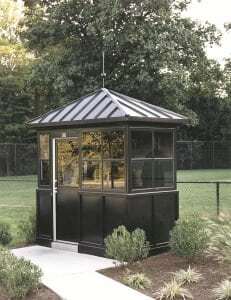 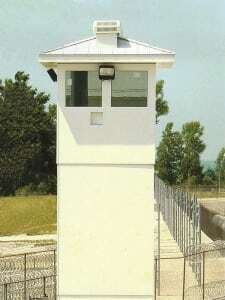 However, a guard house from Par-Kut will meet or exceed most model building codes. 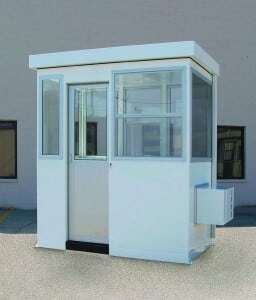 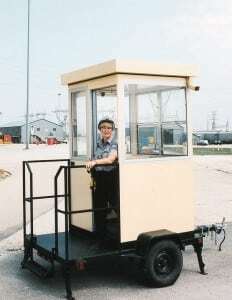 Prefabricated guard booths can be amortized for tax purposes if recordable as the proper type of equipment. 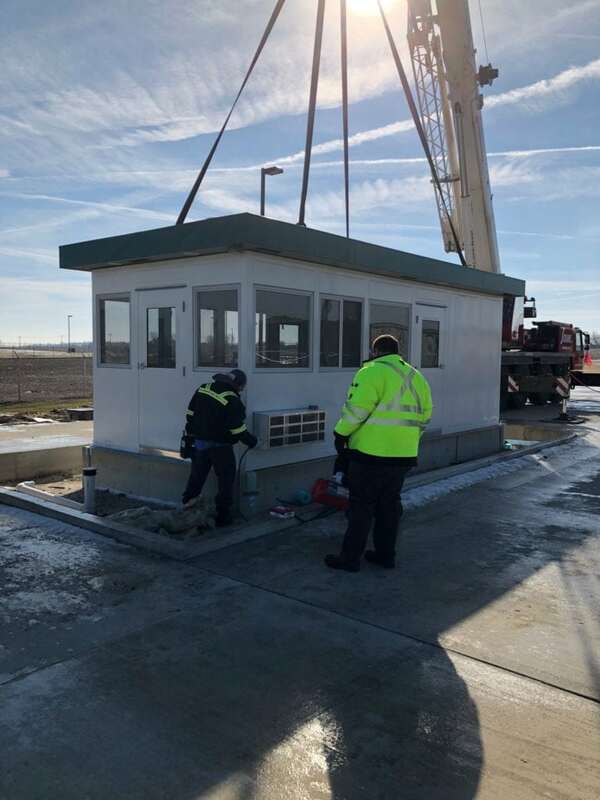 Check with your accounting dept, or financial advisor to see what steps should be taken for proper recording of your prefabricated guard booth. 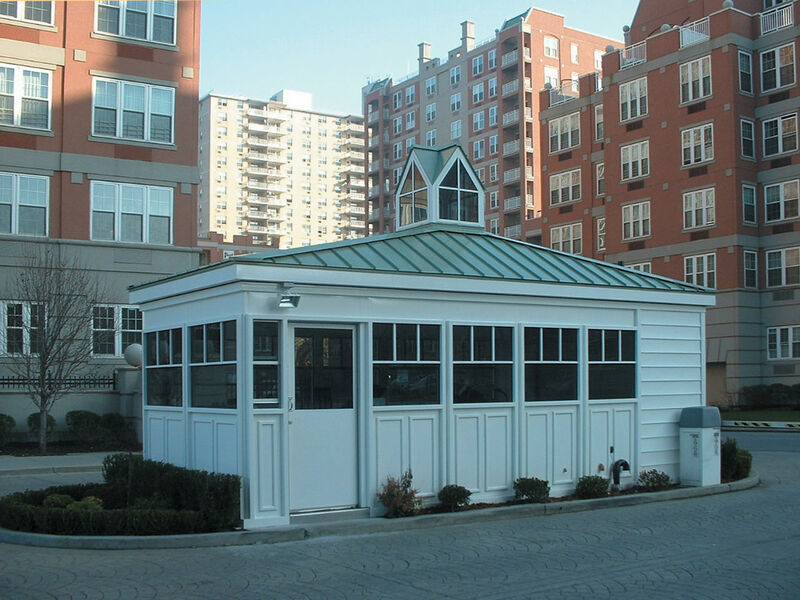 Prefab guard shacks and modular guard houses, when specified and purchased properly, will serve for decades. 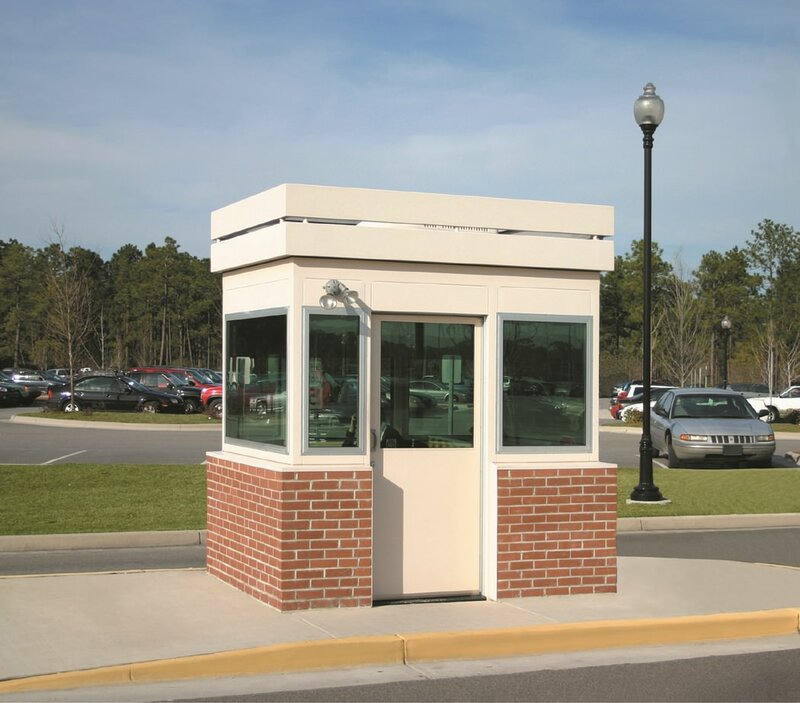 Par-Kut will work with you to outline your needs and a budget price for the guard shack or guard house that you need for a guard shelter. 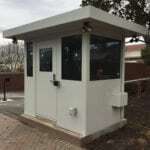 Go to GALLERIES to view additional guard houses. 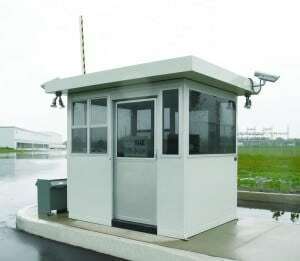 Par-Kut provides a guard house (also known as guardhouse, guard booth, security guard house, portable guard house, guard shack, prefabricated guard house, or prefabricated guardhouse) used to shelter security personnel. 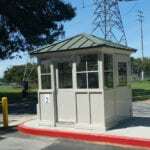 Par-Kut guard houses (also known as guard booths or guard shacks) are long-lasting, portable steel buildings.